The mission of the Southside Community Center is to foster the development of self-esteem and positive values in its young people by maintaining a wholesome relationship between staff and youth, and offering relevant youth development and delinquency prevention programming. "Miss Cat" is the incumbent director of the Southside Community Center and handles all daily operations. This includes scheduling programs, hiring staff, handling volunteers, and running the Kids on Track (KOT) early literacy program. Brandy is the Center’s cook and nutritionist, providing snack and cooking a daily free meal for all Center kids. She also runs a weekly “Cooking with Brandy” program, and is the first friendly face you see when you come to the Center. Kyle runs all of the outdoor and gym recreation activities, running sports games with kids. He also does all maintenance and grounds keeping work, making sure Center equipment stays functional. 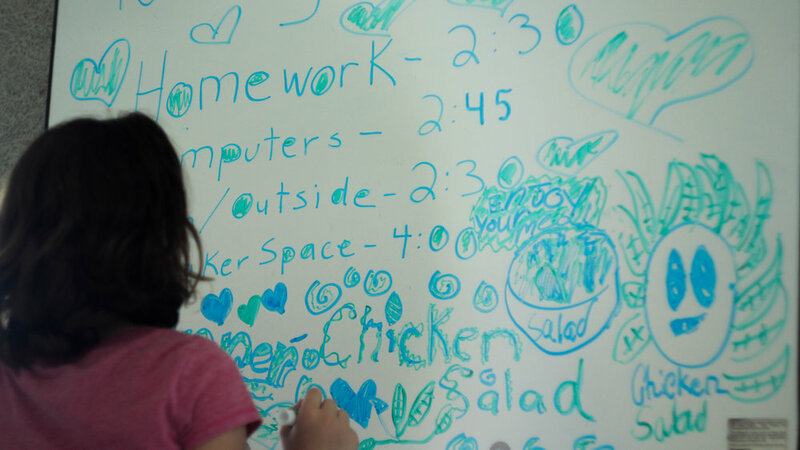 Alex runs the computer room and Computer Club wherein kids participate in online educational activities. He is also in charge of the spreadsheets, as well as the creation and maintenance of this site, and all photos. DeMoni helps run all outdoor and gym activities, as well as all facets of the Center. He is a talented musician, and will be starting a music club soon, teaching kids the basics of guitar, piano, and songwriting. 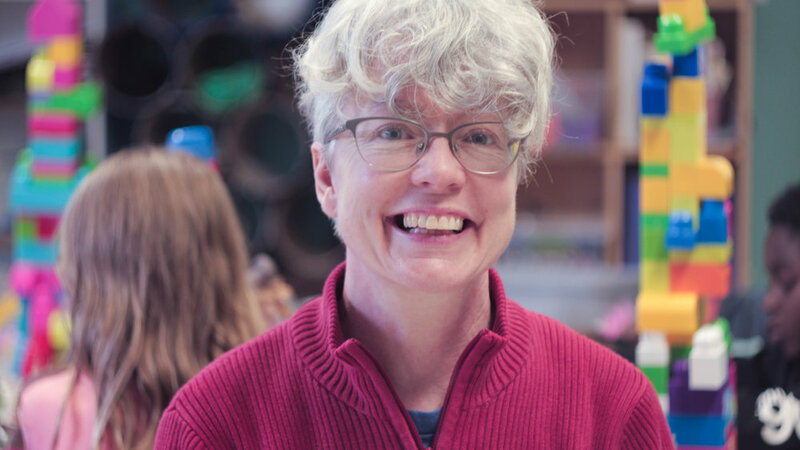 Donna is the newest staff member, and helps lead the KOT early literacy program, as well as leading other structured recreation programs for kids, such as the Maker Space. Following the Agnes Flood of 1972, Federal Urban Renewal monies were made available to help Elmira get back on its feet again. 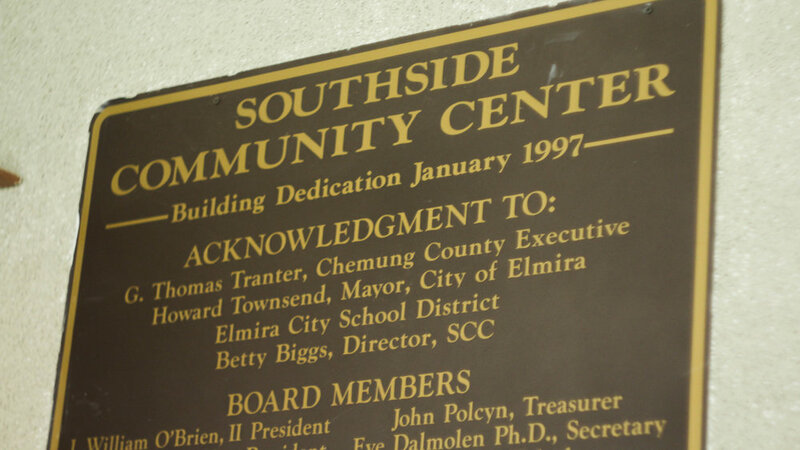 At that time, Council Representatives felt it was necessary to open a recreational facility on the south side of Elmira for all young people, with the hope of preventing delinquency by providing a place for them to go. In 1976, an agreement was made between the City of Elmira and the Elmira City School District to lease a portion of Parley Coburn School for twenty years. The Alpha wing was then remodeled into a recreational facility to be named the Southside Community Center. After many productive years with the School District, the lease then expired and the Center needed to close its doors and find a new home. With a lot of hard work and support from the community, and fortunately for the children and families in the area, a new Southside Community Center was built in 1996 right behind Parley Coburn School. The Southside Community Center, the Board of Directors, and Staff are all proud to celebrate years of serving the youth in our community. Anthony, Connor, Hailey, Jordan, Juliana, Jerry, Madaly, Mikel, Noah, Sabrina, Terianna, and others. Get updates on Center programs and activities for your kids to attend.